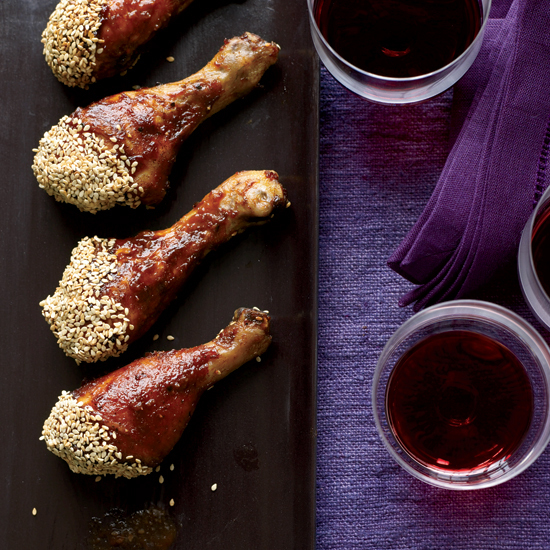 Malbec won’t be overshadowed by sweet-spicy barbecue sauces. Malbec, Shiraz, and Côtes-du-Rhône are big and bold enough to drink with foods brushed with heavily spiced barbecue sauces. 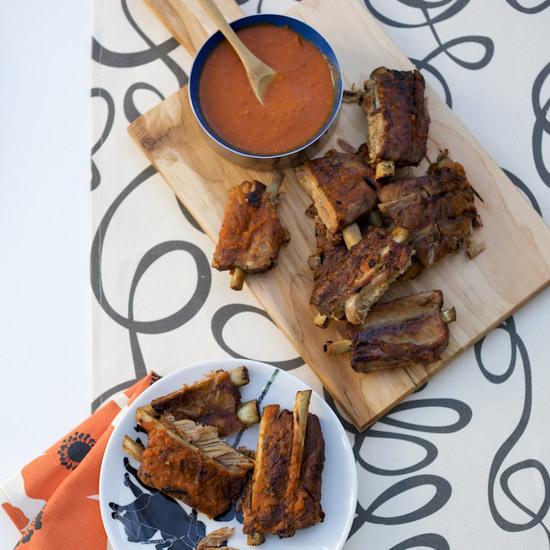 Instead of making a traditional American barbecue sauce, Grace Parisi prepares a sweet, sticky, slightly fiery version using Asian ingredients, like chile sauce, hoisin sauce, rice vinegar and ginger. These beef ribs are incredibly luscious. Chef Tim Love douses them in his sweet and tangy homemade barbecue sauce, then cooks them on the grill until they're crusty, sizzling and outrageously good. 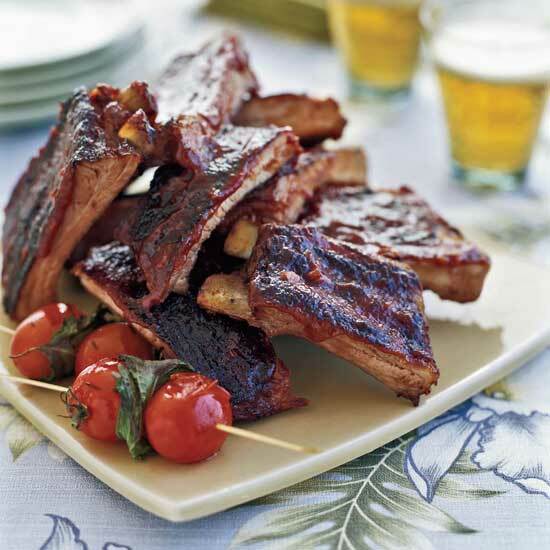 These excellent ribs by grill guru Steven Raichlen are flavored with a sweet-tangy guava sauce spiked with rum. "I started making my Abilene sauce 20 years ago, and every year I tweak it or add something," says Olivia chef James Holmes of his signature barbecue sauce. Despite its spicy intensity, the pork and beer flavors come straight through. 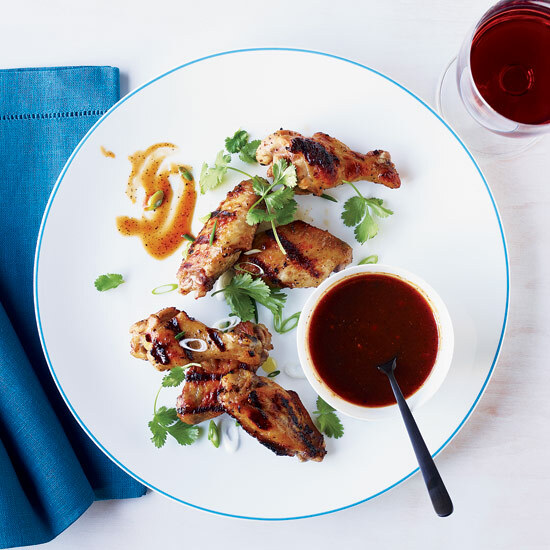 These super-flavorful crusty wings come from Adam Perry Lang, founder of NYC’s Daisy May’s BBQ and author of Charred & Scruffed. 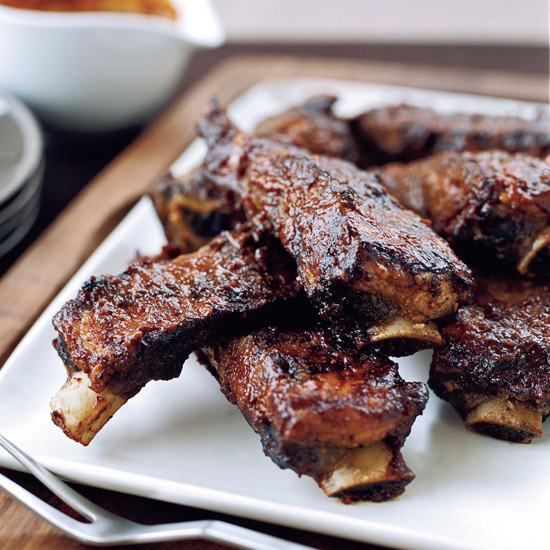 They are fantastic with or without Lang's sweet-and-sticky barbecue sauce. 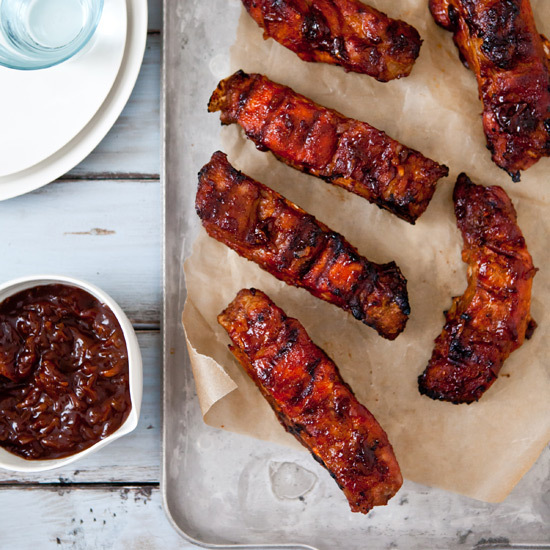 The scene-stealer of this irresistible dish is the apple-bourbon barbecue sauce. 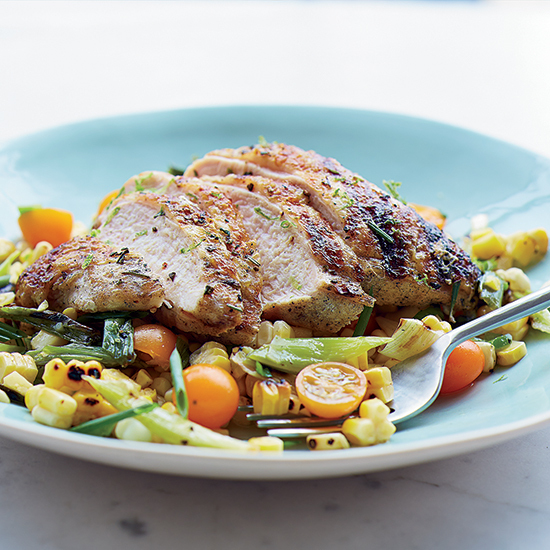 To both maximize his grill and take full advantage of summer’s exceptional produce, chef Dan Kluger combines grilled corn, grilled scallions and grilled chicken in a bright, spicy jalapeño-lime vinaigrette.